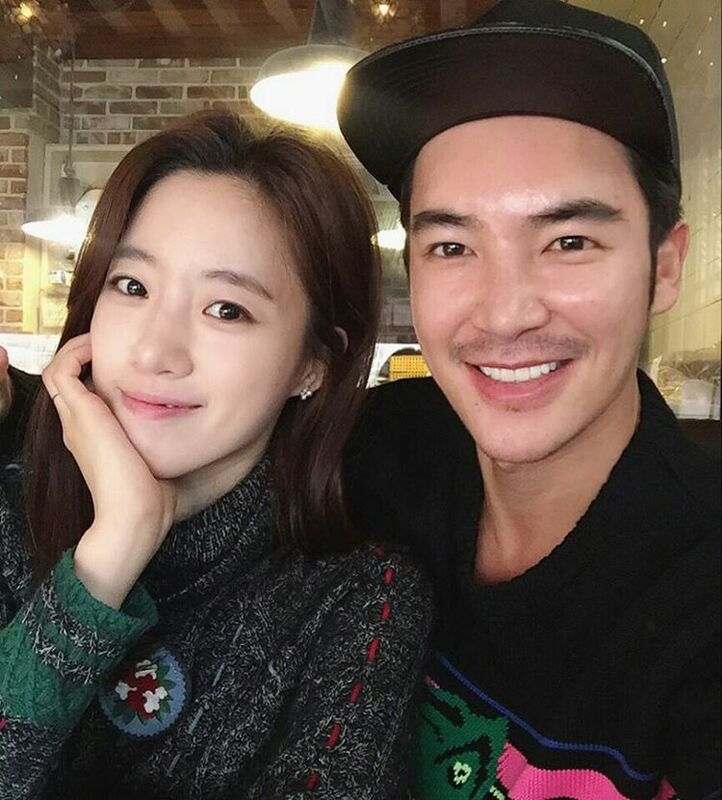 Together with her stylist friend, here is the pretty EunJung of T-ara. Check out her picture with Kim Woori. Following their picture, EunJung also shared her latest SelCa with the gifts from LizK.